. Award-winning David Weekley homes are now available in Flying Horse! Loca..
Ready in January.. Telluride paired patio ranch plan with 2 car garage in T..
4 Bd, 4 Ba 3,110 sq.ft. The Infinity w/ basement is a "to be built" home and it comes standard with..
5 Bd, 5 Ba 5,242 sq.ft. 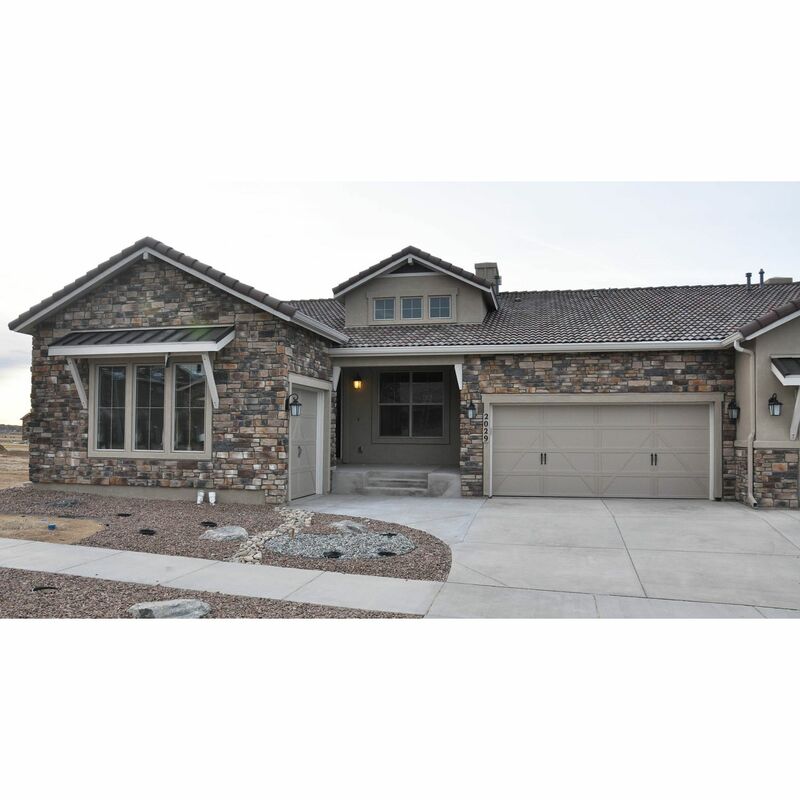 Ready in July.. San Isabel paired patio ranch plan with 3 car garage in The..
4 Bd, 4.5 Ba 3,880 sq.ft. 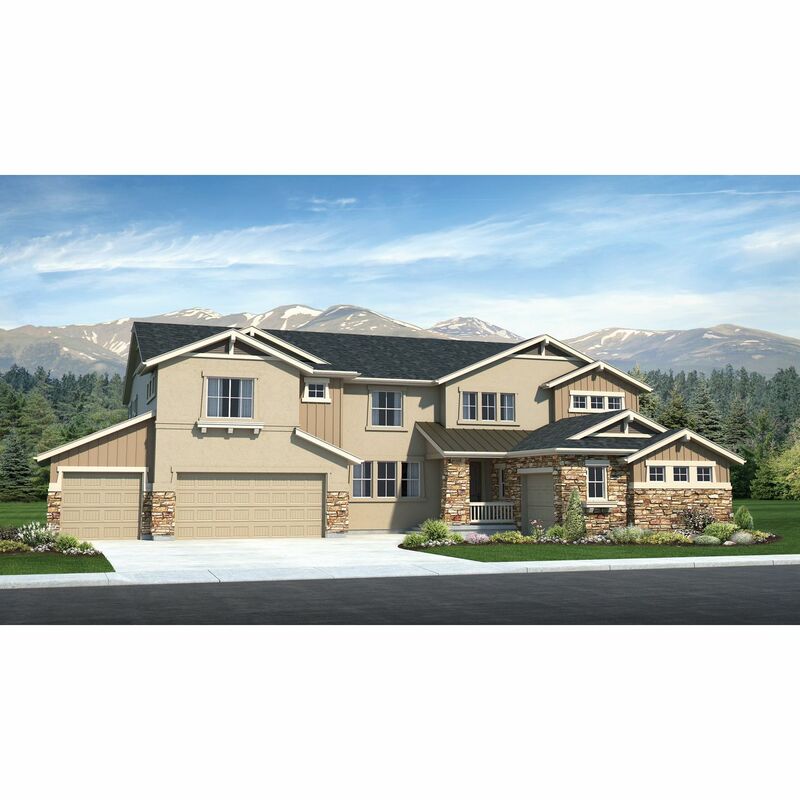 Ready in April.. Telluride paired patio ranch plan with 2 car garage in The..
Ready Now!. 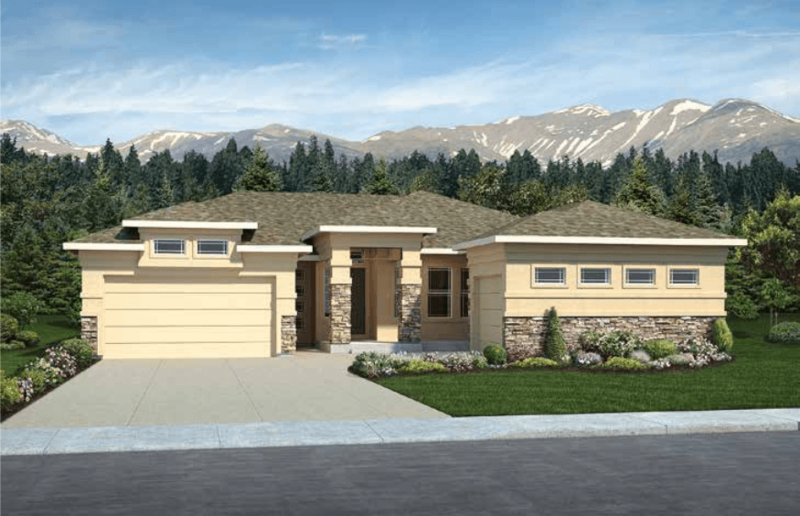 San Isabel paired patio ranch plan with 3 car garage in The Vil..
As of today, April 25, 2019 the average home price for homes for sale in Gleneagle is $625,631. 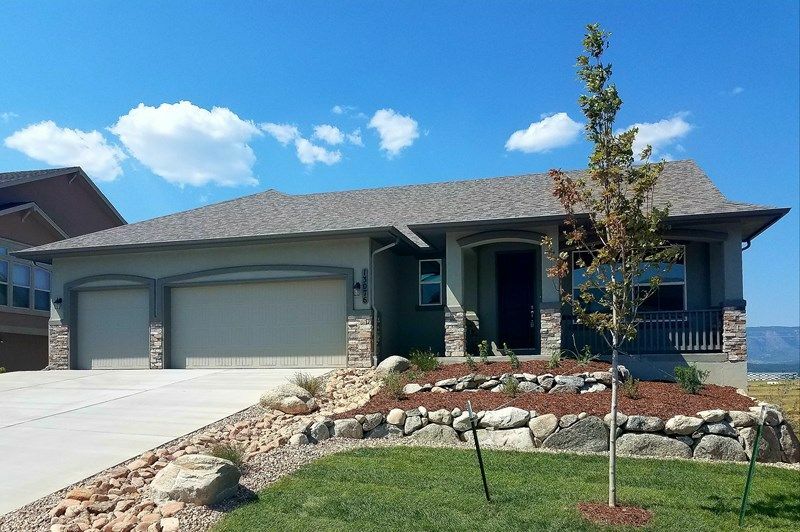 Search new homes for sale in Gleneagle! 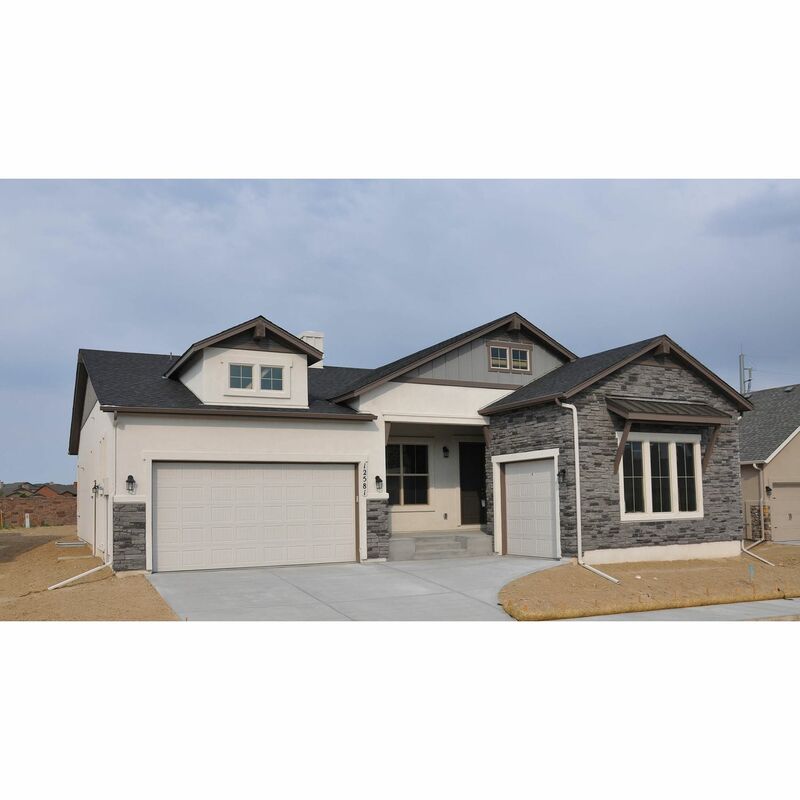 If you are looking to buy brand new homes for sale in Gleneagle - browse floor plans, view photos, models, and pricing. You can also see new construction homes in Gleneagle and request an appointment or more information about a specific new home.